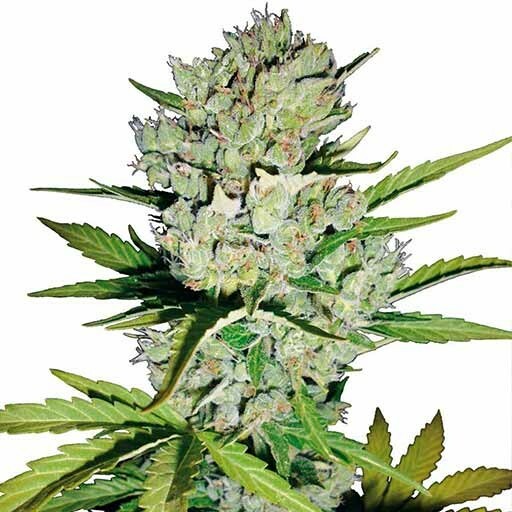 Super Skunk Automatic is a crossing from the well known Super Skunk, with a selected autoflowering strain. White Label’s Super Skunk Automatic is one of the most effective strains of feminized auto-flowering cannabis currently available! Super Skunk Automatic is a feminized strain wich will only produce plants that flower as females. Super Skunk Automatic has won a Cannabis Cup or another Cannabis Awards. Super Skunk Automatic will have relatively small height gain during the flowering phase. Super Skunk Automatic will have a comparatively short flowering time. Super SKunk Automatic can produce a large yield, without the extra care needed for some of the higher yielding strains.